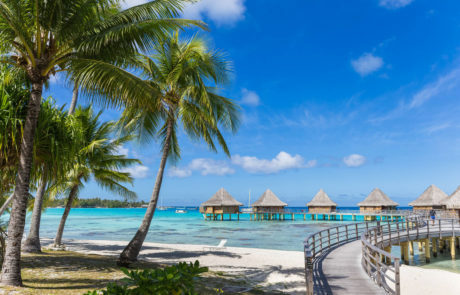 A string of atolls set between sky and ocean and a world renowned scuba diver’s paradise, the Tuamotu is the archipelago that mostly reveals a blue tinged facette of Polynesia. 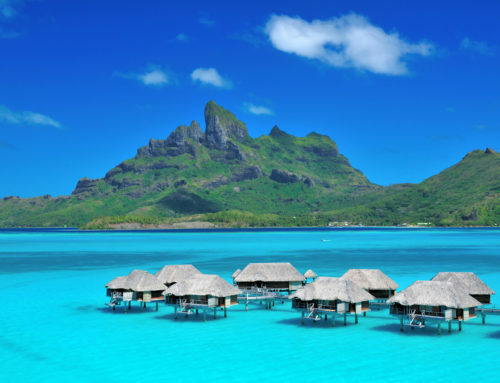 The atolls are made of numbers of motu (little islets) that close together to unveil a deep blue ocean on the outside and a turquoise lagoon in the inside. 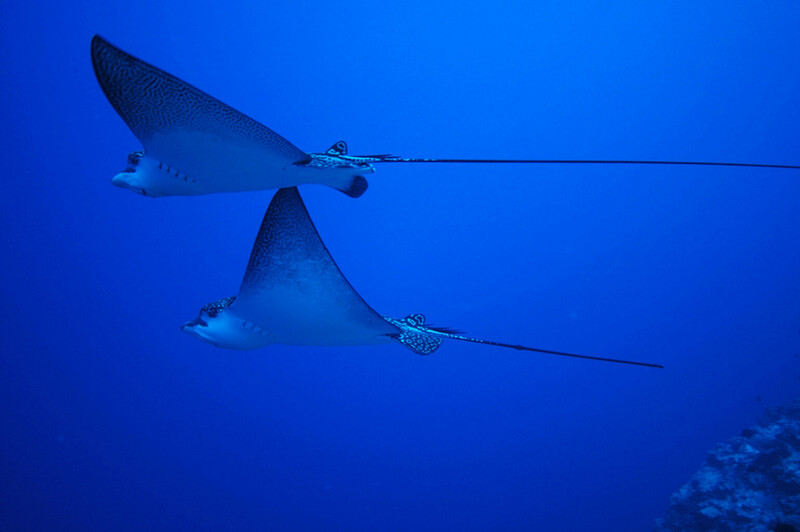 Sharks, rays and dolphins are part of this rich ocean community you can meet during your diving experience. Due to a hot and quite dry weather the Tuamotu do not have very lush vegetation. Coconut trees, bushes and small plants can be found here and there. 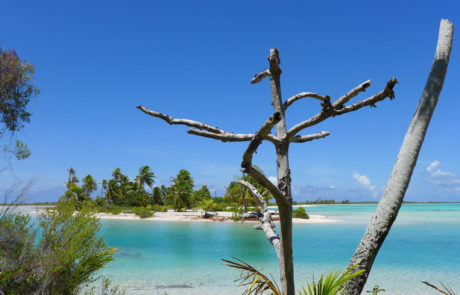 Yet, you’ll be surprised to learn about the vineyard in Rangiroa. The only one in the entire country. If you are looking for pink sand this is the place you need to visit. 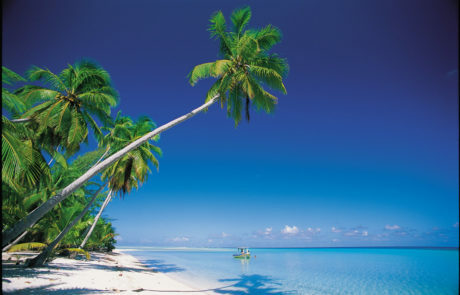 Rangiroa, Tikehau, Fakarava, Manihi are just some of those beautiful atolls that will enchant you. 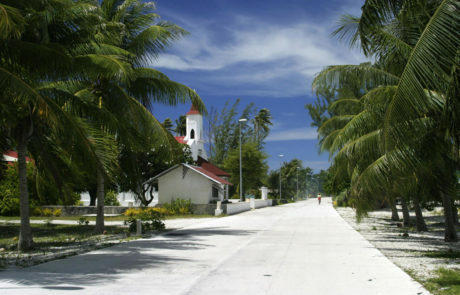 Biggest island of the archipelago, Rangiroa is also the second biggest atoll in the world. 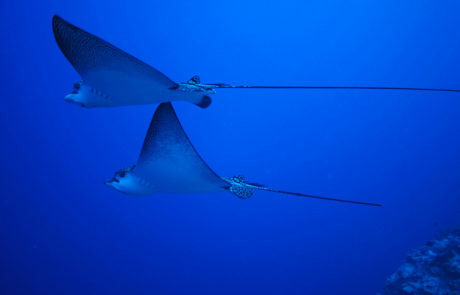 A deep blue ocean calls divers from everywhere to discover its backdrops, a magnificent coral reef and all sorts of fish (dolphins, manta rays, etc). Tourism here has quickly developed but travellers can still found the authenticity of this people. Resorts and small guesthouses welcome visitors from each part of the world. 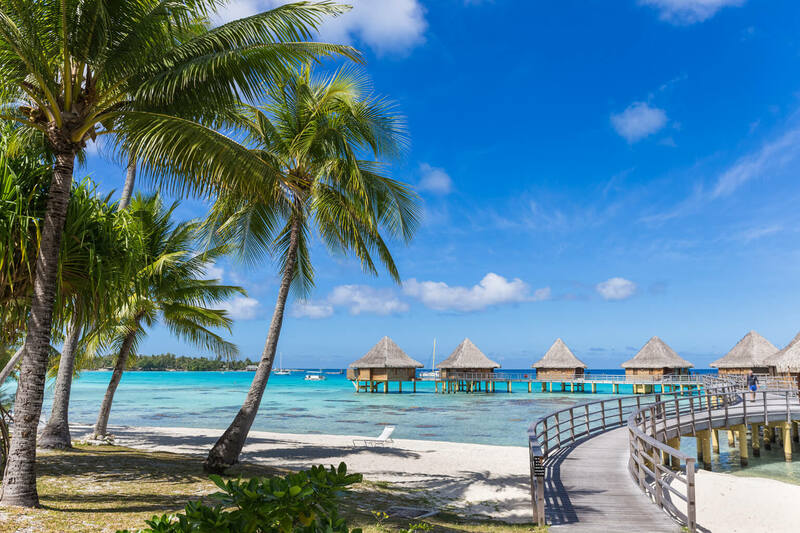 A mix of luxury, a genuine Polynesian greeting and a simple but friendly community make the perfect recipe for an unforgettable stay in Rangiroa. Nautical activities are the flagship of the island. 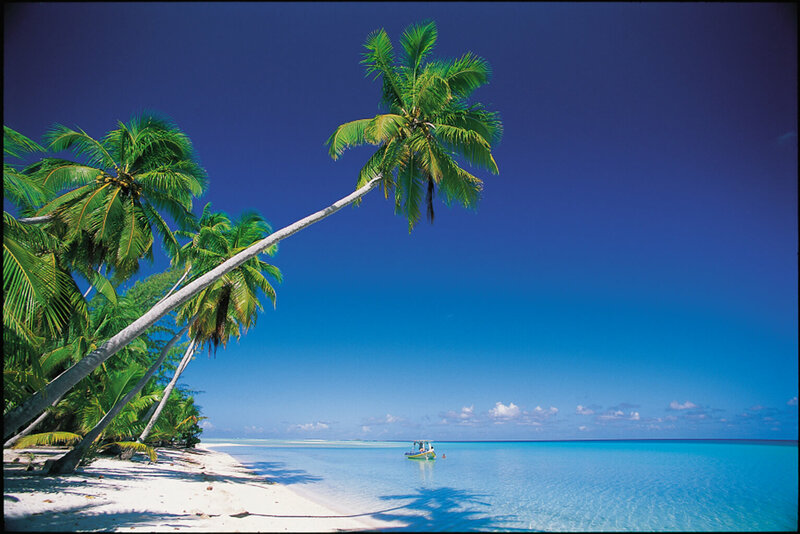 Blue lagoons, fossilised coral reefs, stunning white beaches are just some of the places you can visit when coming to beautiful Rangiroa. 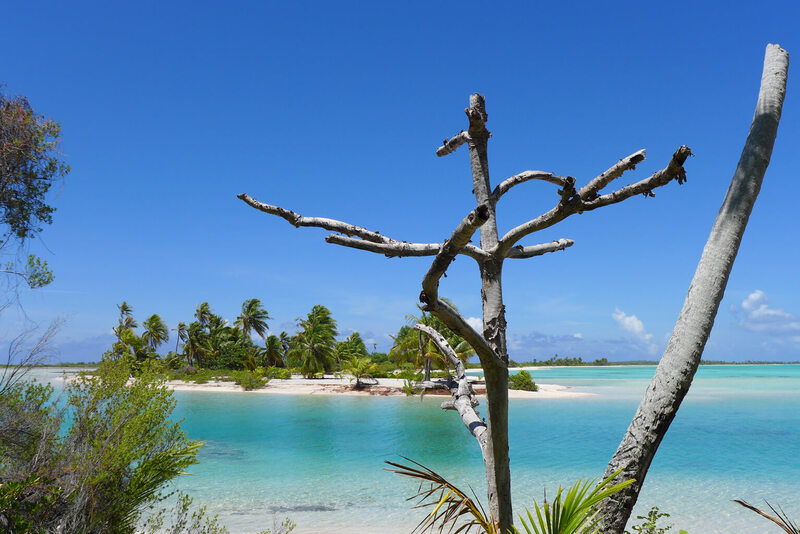 Designated as UNESCO biosphere reserve back in 1977, Fakarava is the atoll that will make you discover French Polynesia from another angle. 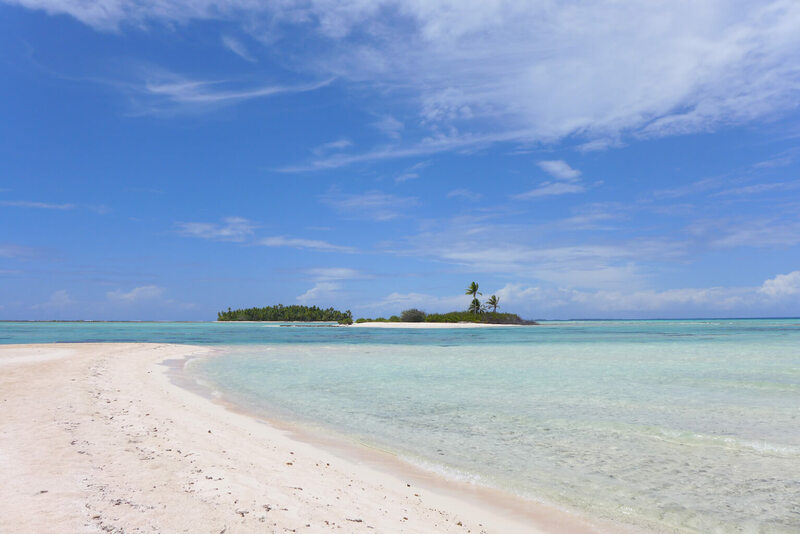 The island offers a great diversity of landscapes, a rich wildlife inhabiting the coral reefs and is home to remarkable flora and fauna including rare and endemic species. Far from the hustle and bustle of the big cities, time in Fakarava has stopped. 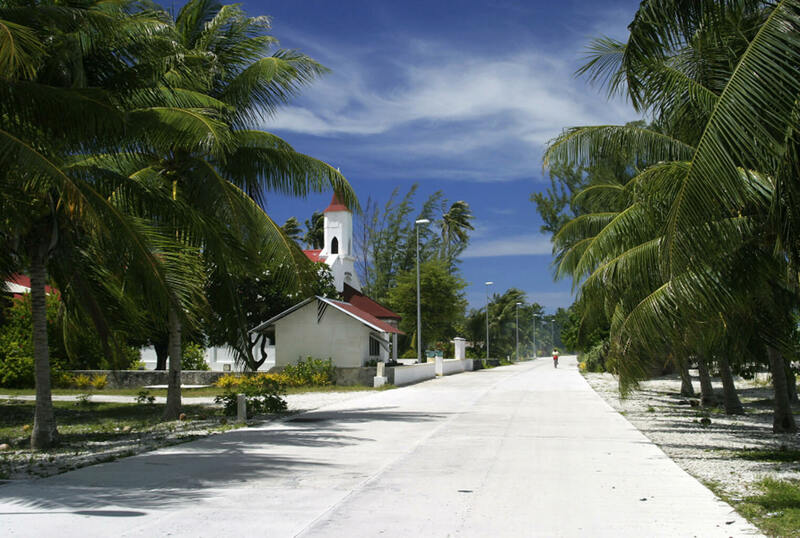 The local community lives in harmony with the nature of this island that can be easily described as Heaven. Forget the luxury resorts, here boutique lodges and guest houses are the only places you can and must experience. Dining at the table with other guests, eating the catch of the day will make you live a unique experience that only this generous island can offer. From the air, this small atoll looks like a crown made of pink motu. 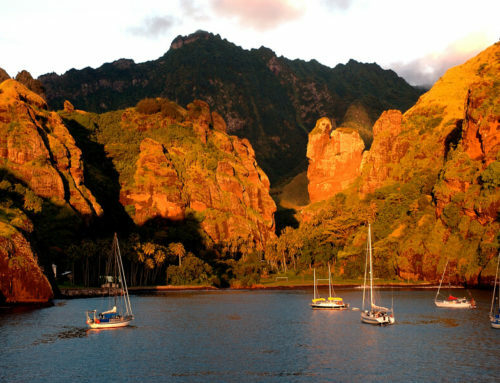 Once you land, it is closed to impossible to believe that Tikehau is real. A land of a unique beauty made of shimmering beaches, crystal clear water and friendly people. Peace is the world to describe the life here. 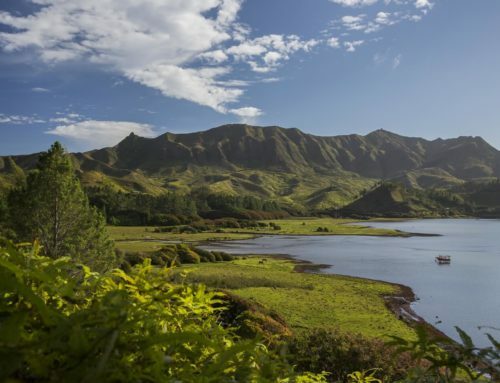 Only around 500 people live in Tikehau and lead a tranquil life made of traditional activities. 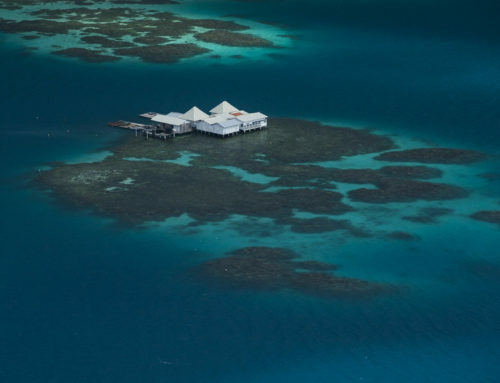 You’ll be surprised to see that despite a simple life, Tikehau can offer a luxurious experience in the only resort of the island. If you are not looking for a high end experience, nice and very local guesthouses are waiting for you.